January 2019 is the 30th Annual Offering of the Nuts and Bolts IAP course. Ranked by INC Magazine as one of the 10 Best Entrepreneurship Courses in America. 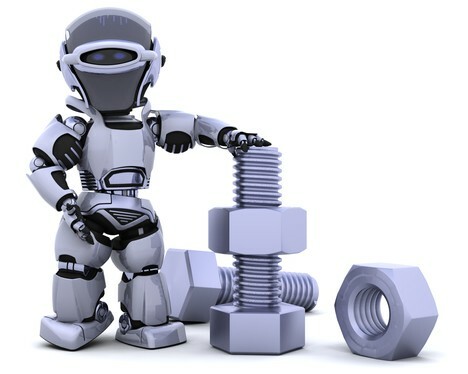 Nuts and Bolts is the largest entrepreneurship class taught at MIT and the oldest ongoing IAP offering on new ventures.